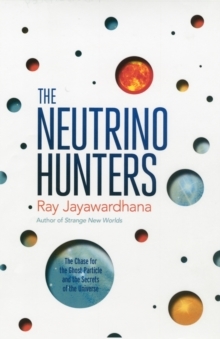 Before the Higgs boson, there was a maddening search for another particle that holds the secrets of the universe - the neutrino. First detected in 1956, it teased the answers to science's greatest mysteries. 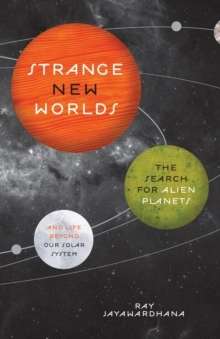 How did the Big Bang happen? What might `dark matter' be made of? 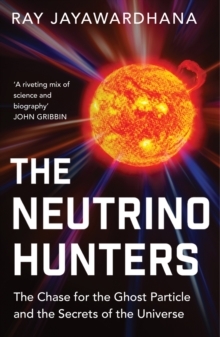 And could faster-than light travel be possible, overturning Einstein's theory of special relativity?But the hunt for the neutrino and its meaning has also involved adventures, from Cold War defections and extra dimensions to mile-deep holes in the Antarctic ice and a troubled genius who disappeared without a trace. 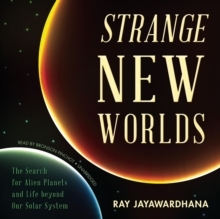 Renowned astrophysicist and award-winning science writer Ray Jayawardhana delivers a thrilling detective story of revolutionary science from the dawn of the quantum age to today's most inventive labs.